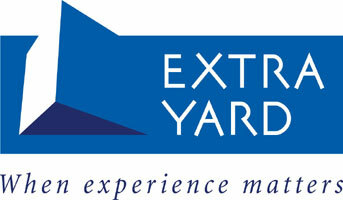 ExtraYard offers unparalleled experience in governance, regulatory compliance and investigations in the gambling sector. Led by Managing Director Roy Ramm, formerly Director of Governance and Public Affairs at Caesars Entertainment (UK) and Commander of Specialist Operations at New Scotland Yard, ExtraYard provides expert advice on governance, compliance and security issues, including anti money laundering (AML) and social responsibility obligations compliance, to both UK and internationally-based gambling companies. 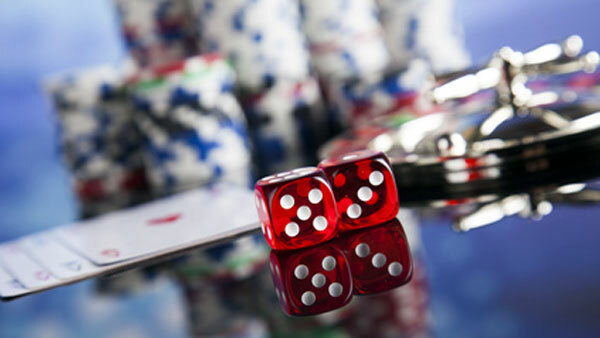 Whether you are planning a new project, developing an existing business, looking for guidance on gambling or security issues, seeking reassurance on AML policy or simply needing support in dealing with law enforcement or regulatory agencies, we can help. The company’s unique blend of commercial and regulatory experience ensures that vital commercial interests and public perceptions are considered alongside regulatory compliance. Based in the City of London and with access to a range of very focused skill sets, the consultants offer proactive and reactive support to individuals and companies in the UK and internationally.